Christy Covell is a registered Yoga Alliance instructor and is certified in Power, Restorative, and Prenatal Yoga, and Yoga Sculpt. 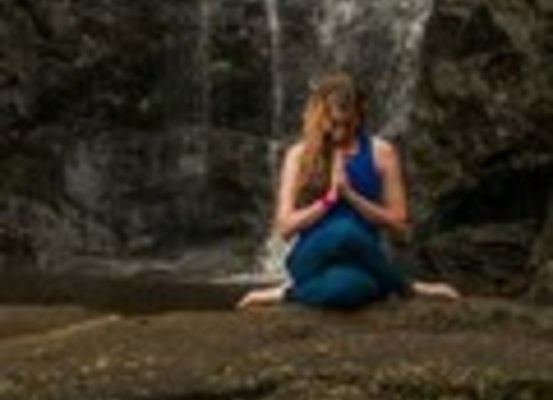 Her teaching experience includes working one-on-one with injured clients, private yoga, group classes at Core Power, corporate office yoga, and in multiple studios on the Hawaiian island of Oahu. Christy Covell is a registered Yoga Alliance instructor and is certified in Power Yoga, Restorative Yoga, Prenatal Yoga and Yoga Sculpt. 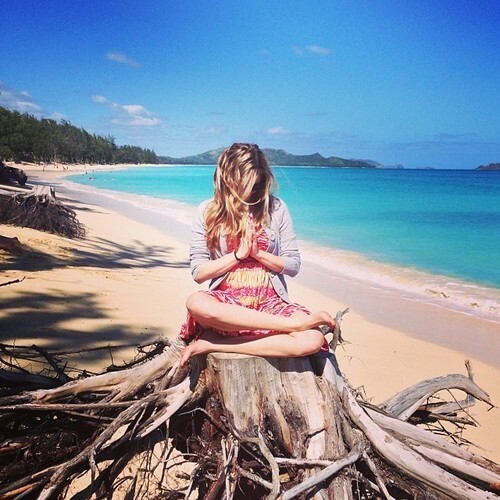 Her teaching experience includes working one-on-one with injured clients in Irvine, CA, teaching private yoga in Laguna Beach, leading group classes at Core Power, teaching corporate office yoga, and now teaching at multiple studios on the Hawaiian island of Oahu.